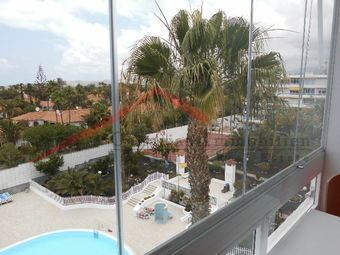 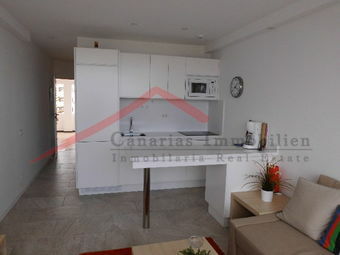 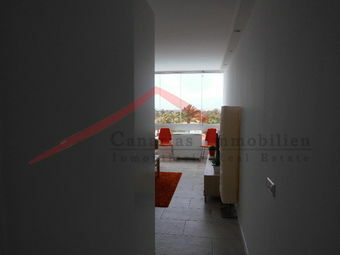 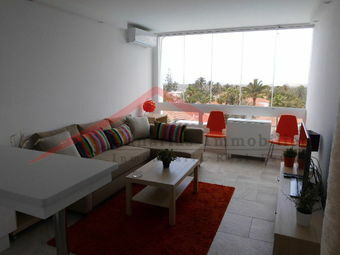 Holidayapartment in Playa del Inglés in Aloe Apartments, TOP Floor with balcony and a fantastic view into the sunset. 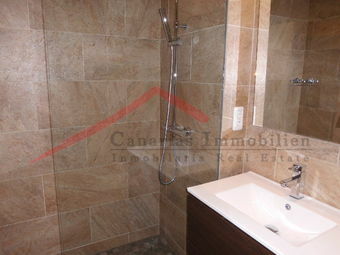 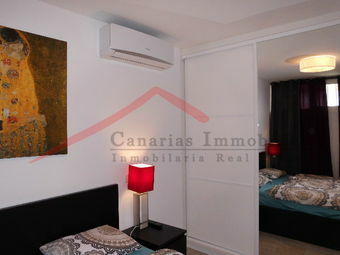 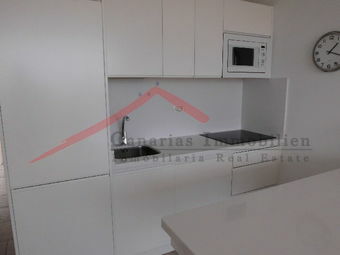 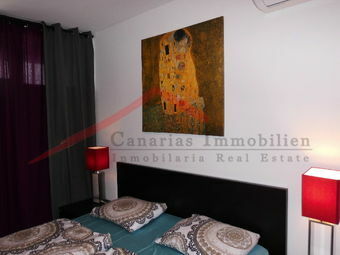 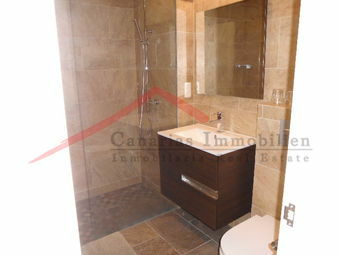 1 Sleepingroom, 1 Bath, amarican kitchen with salon. 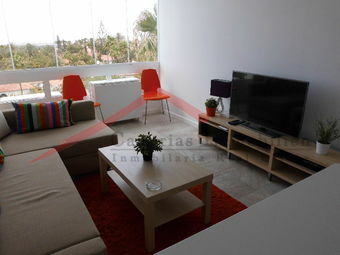 Privatparking, Beach and Yumbo center are nearby.